My first child has a lovely baby book, full of anecdotes, photos and locks of hair. Second child has an empty baby book…totally empty. Not a thing. 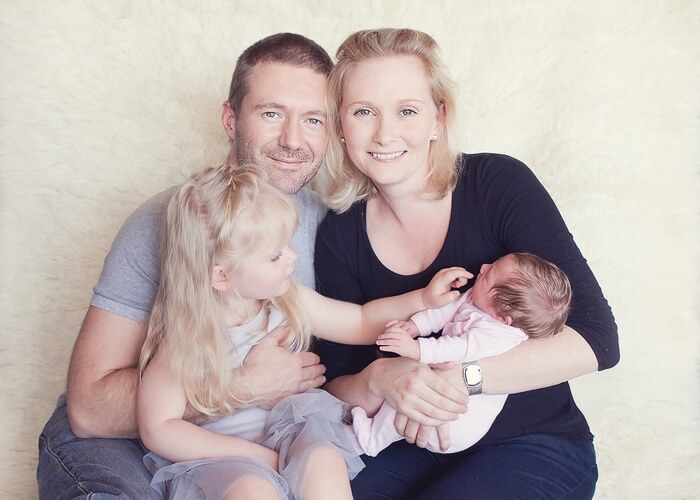 Fortunately ChickPea is a resilient second child and come on, look at the photos she has thanks to my dear friend Simone Carter, who snapped these before ChickPea turned into the reflux baby from hell (I am still recovering). 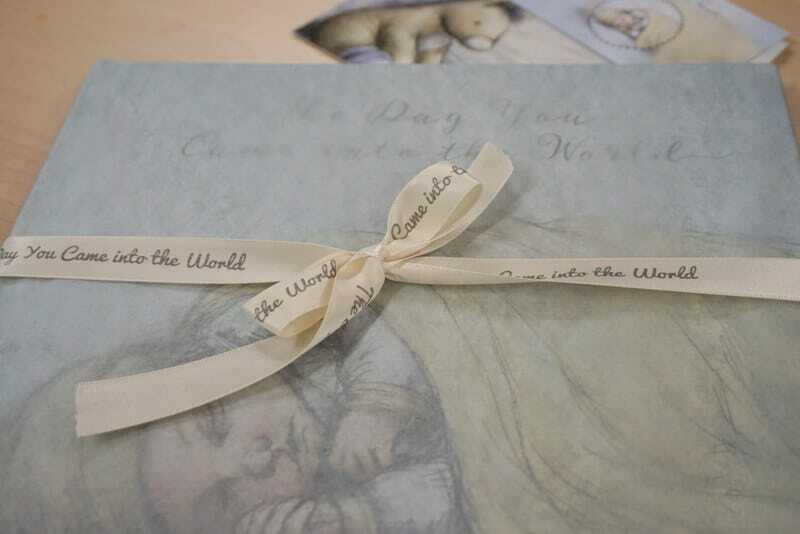 Whilst ChickPea may not mind her lack of baby book at the moment..her brand new, never been opened baby book has been traumatising me for years and every so often I stumble upon it while looking for something else and write myself a note to ‘do baby book’. Never do it. But I write the notes and feel the guilt. 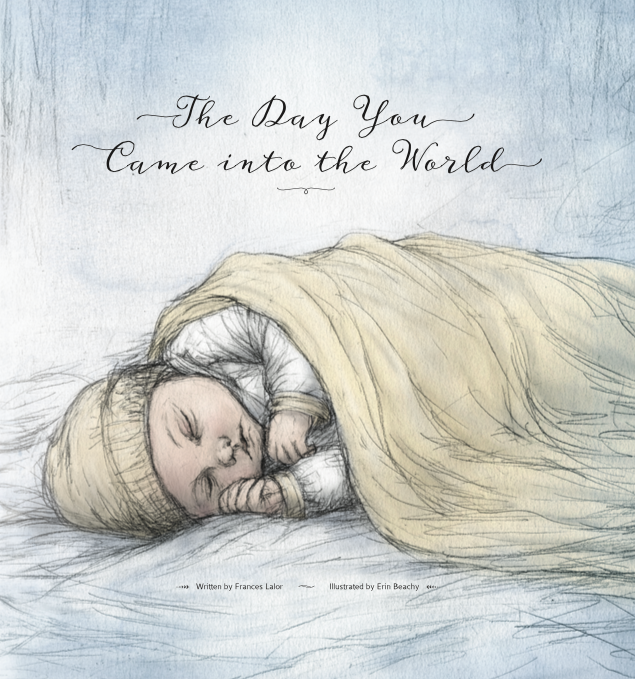 Enter ‘The Day You Came Into the World’ by Frances Lalor and Erin Beachy. I stumbled upon this book through a Facebook friend and oh my wordy I owe the creators a debt of thanks as my baby book guilt issues are now no longer. I’ve just this week popped the original, never-used baby book in the Vinnies bin – and I’m sure some other mother is going to love it sick and make it gorgeous. While they make the other one gorgeous, I’m all smug with my copy of ‘The Day You Came Into the World’. 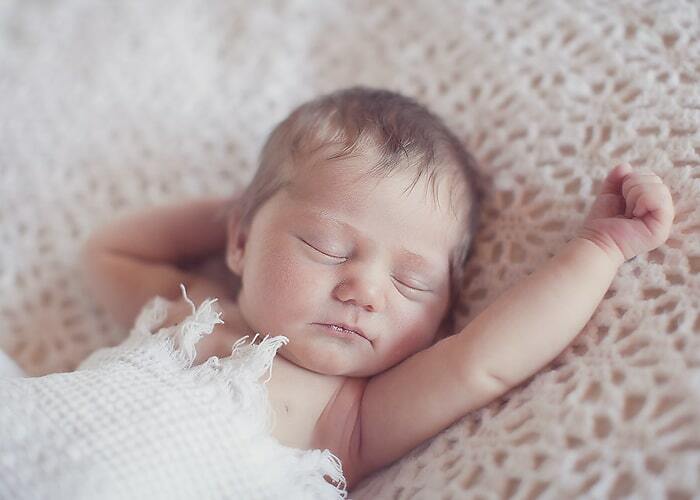 The day you came into the world started just like any other. 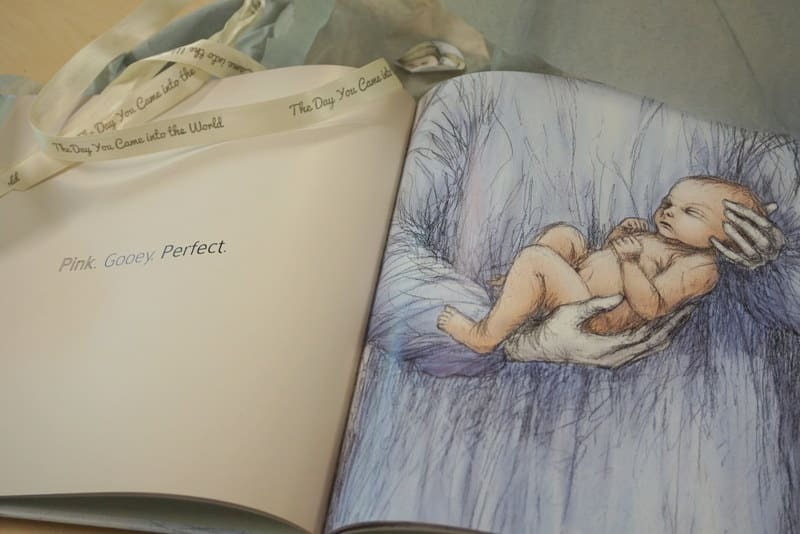 Lalor and Beachy have created the most gorgeous and gentle picture book, and it finishes with a page of details which a parent can fill in with their own story of the day their baby came into the world. One page?! 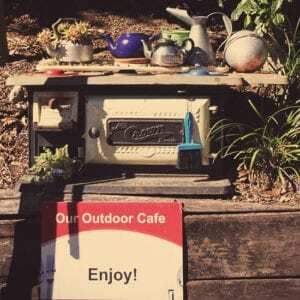 Even I can do that. This is a story that can be read for a lifetime – as a reminder of the very special day that a child came into the world. It will inspire memories, laughter and possibly some tears. I’m so very, very pleased to be able to give ChickPea a beautiful book with a gorgeous story and dreamy illustrations as her own special version of a baby book. This is the perfect gift for a baby shower or as a newborn gift. I always give books (librarian much?) and I have a stack of newborn gift suggestions here, to which I shall be adding ‘The Day You Came Into the World’. The final page can be filled out with details of a childs birth day, or can just be used as prompt questions in a group or family setting. 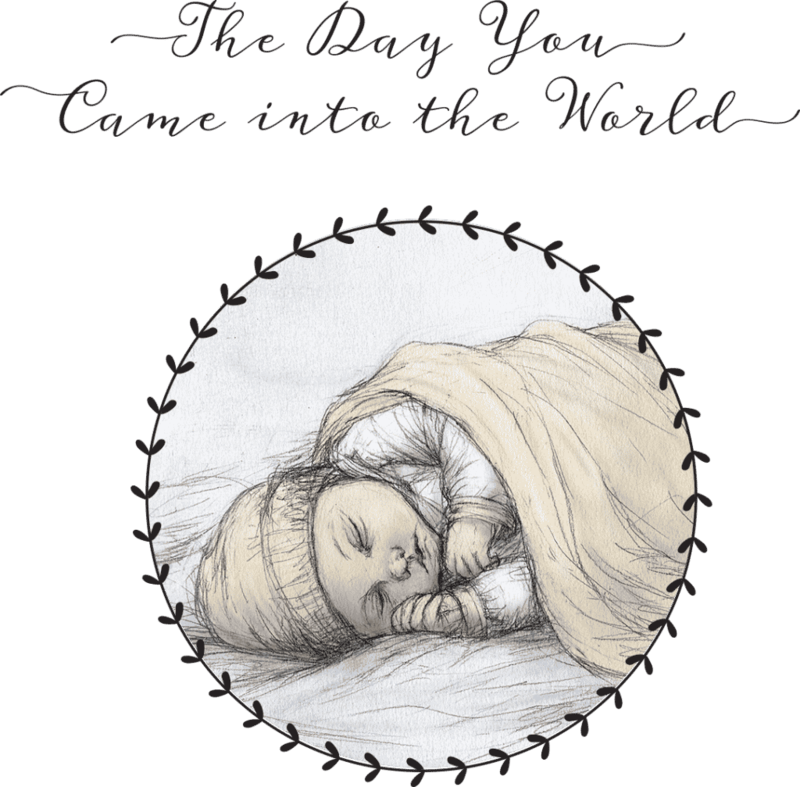 ‘The Day You Came Into the World’ will sit comfortably on the bookshelves with other favourite children’s books; this is a book that will be read and re-read over the years, poured over and adored. Now we see the world differently. It’s smaller. It’s you. Now we know love. 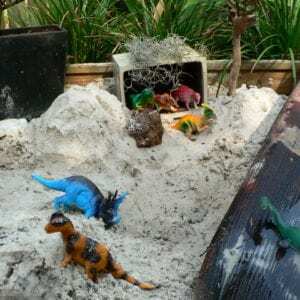 We all know that having a baby changes our lives forever, and in ‘The Day You Came Into the World’, Frances Lalor expresses this universal phenomenon in the most touching of ways. 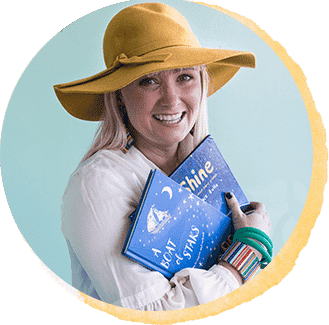 Inspired by the birth of her first born daughter, Frances hopes that the book will help parents convey to their children just how special it was to meet them. You can purchase ‘The Day You Came Into the World’ here or from several Brisbane stockists listed here. My copy came beautifully wrapped, with special ribbon and an illustrated card, it was one of the loveliest pieces of mail I’ve received in years. This is truly a special gift – highly recommended indeed. Megan I love your work and your heart shining through each post, I am reading your blog and ordering some books through it now, as I have before, many times for my book loving 9 year old daughter & book obsessed 11 year old son – today though I am ordering without reason, for friends, for us, for you… thinking of you endlessly on the day of Dan’s funeral; I don’t know why I feel your loss of Dan so much when I don’t know you, but I just do. Maybe its the gift you have given us of your tireless, enthusiastic, dedicated literature and life tips sharing on your blog, that gift has generated the waves of care from us your online world. Know that I am thinking of you; you have a beautiful heart and I pray your heart will find the strength to keep shining bright in time.